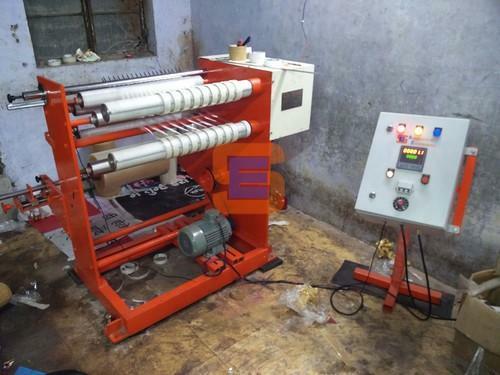 Providing you the best range of bopp tape cutting machine, mini bopp tape cutting machine, self adhesive tape cutting machine, tape cutting machine, core loader tape cutting machine and cello tape cutting machine with effective & timely delivery. 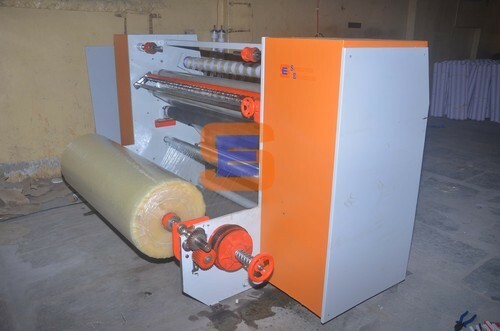 We are leading Manufacturer of BOPP Tape Cutting Machine. 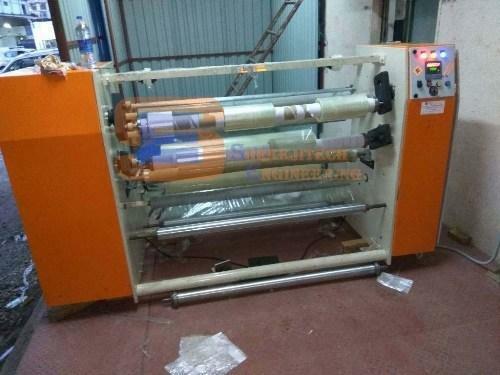 We are leading Manufacturer of Mini BOPP Tape Cutting Machine. 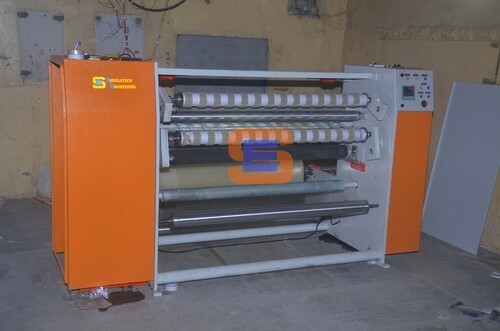 We are a leading manufacturer of Self Adhesive Tape Cutting Machine. 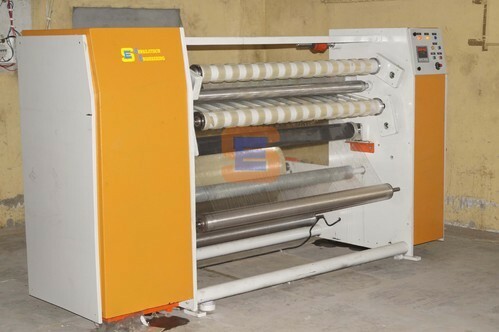 We are leading Manufacturer of Tape Cutting Machine. 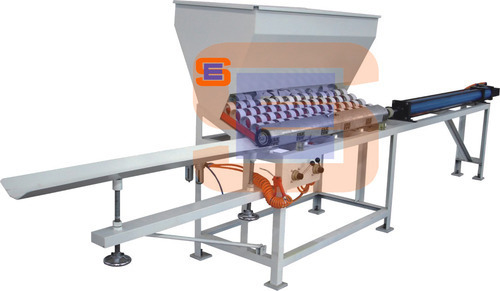 We are offering Core Loader Tape Cutting Machine to our client. 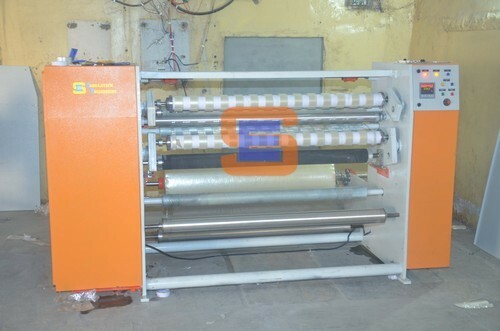 We are leading Manufacturer of Cello Tape Cutting Machine. 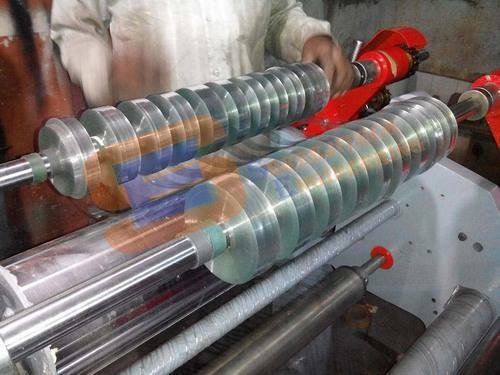 We are leading Manufacturer of all Kind of BOPP Tape Slitting Core Cutter and Core Loader Machine. 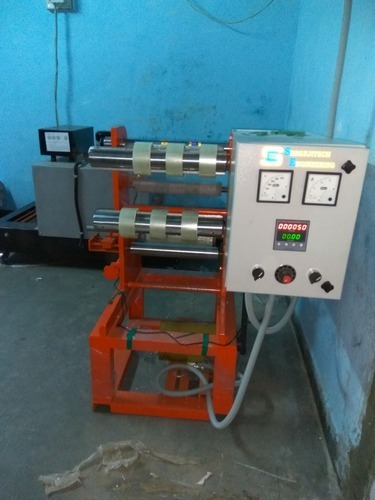 We are leading manufacturer of BOPP Tape Machinery in India and gulf countries. 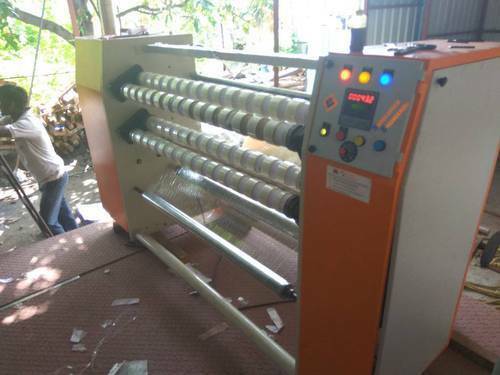 Looking for “Tape Cutting Machine”?